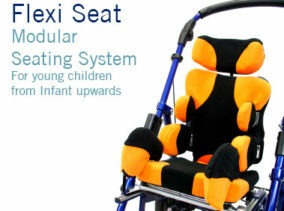 Custom moulded Seating has been used extensively for many years and MSI’s have proven their ability to accommodate the most complex of problems for all ages of client from infant to adult. 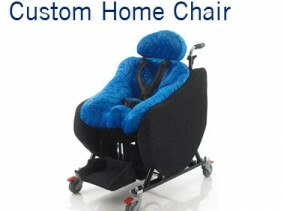 Our moulded seating provides total support and comfort. 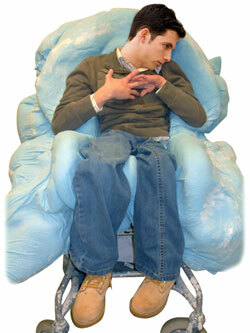 MSI’s provide excellent accommodation of severe and complex postural needs. Infinitely variable, moulded seating can be tuned to suit the very specific needs of the client and produces an extremely lightweight form of seating which is superbly versatile, allowing it to interface with most mobility devices for indoor and outdoor use. 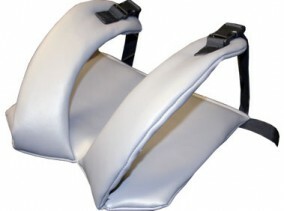 Moulded seating remains one of the most effective forms of seating in the special seating field being able to accommodate the most complex of seating needs. 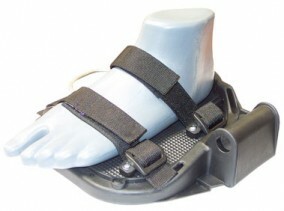 It provides support, moulded around the user to ensure they are well supported and comfortable. 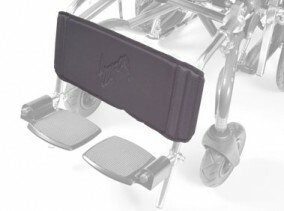 All Moulded Seats are custom built for the individual user and can be used with a wide range of mobility bases. 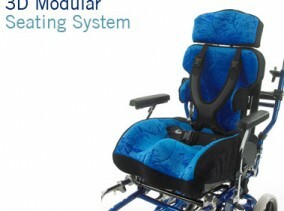 For further advice regarding Custom Moulded Seating or any other SOS Specialised Seating products please contact our Customer Service Department. 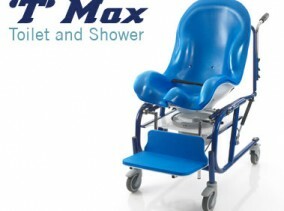 The MSI moulded seat can be made using, soft velours, wipe clean vinyls and terry toweling. 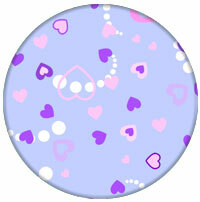 The seat back is available in a range of colours and printed patterns.